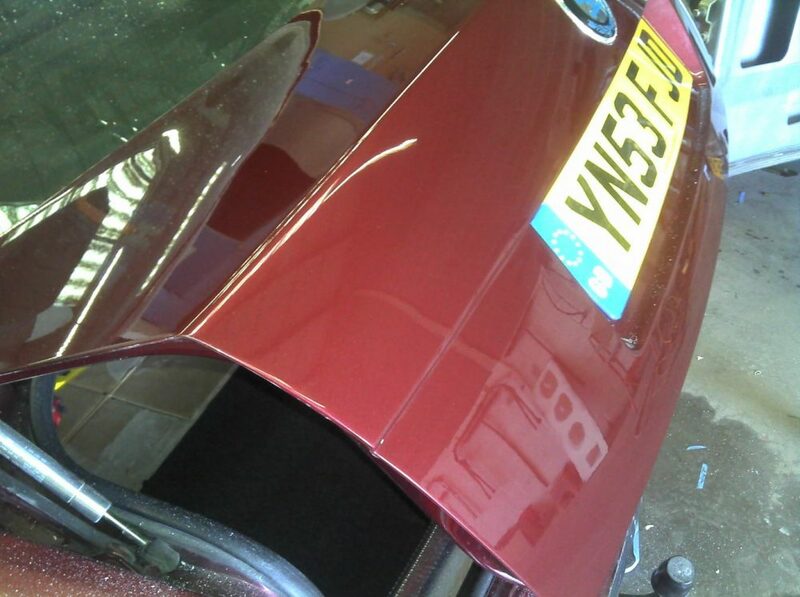 We have a number of methods when it comes to repairing dents. You can rest assured we will have a cost effective solution to return your vehicle to as new condition. 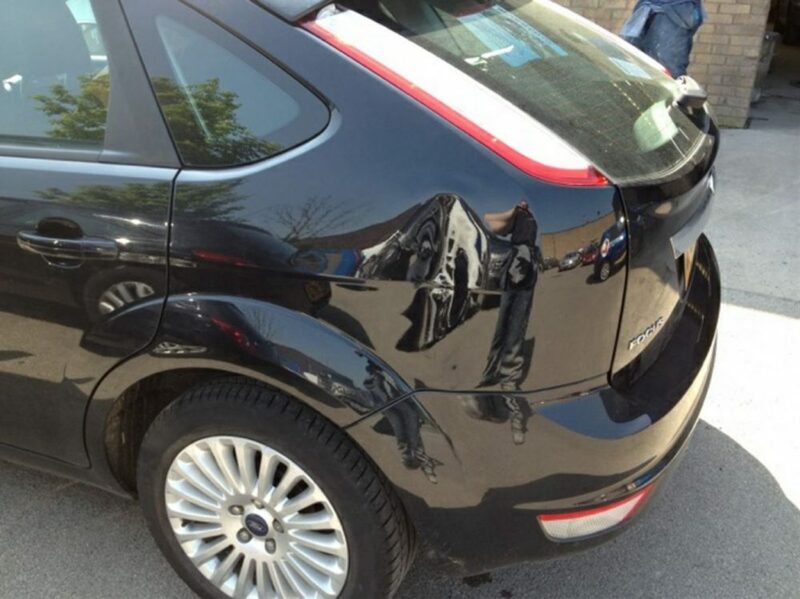 Most minor dents can be removed without the need for repainting and we offer a paintless dent removal service. Most shallow dents such as the ones commonly gained on doors when the vehicle is parked in a public car park can be repaired in this way. 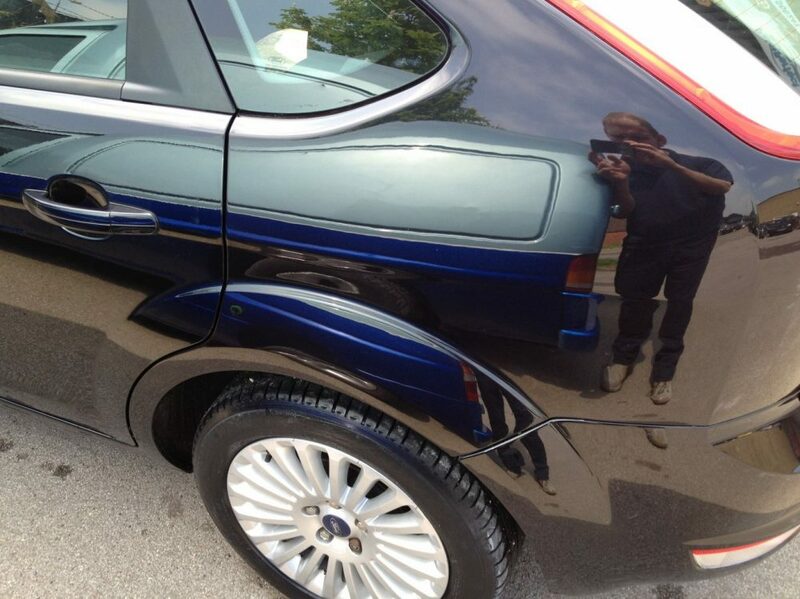 The paint is also machine polished to remove or reduce the appearance of any minor scratches. 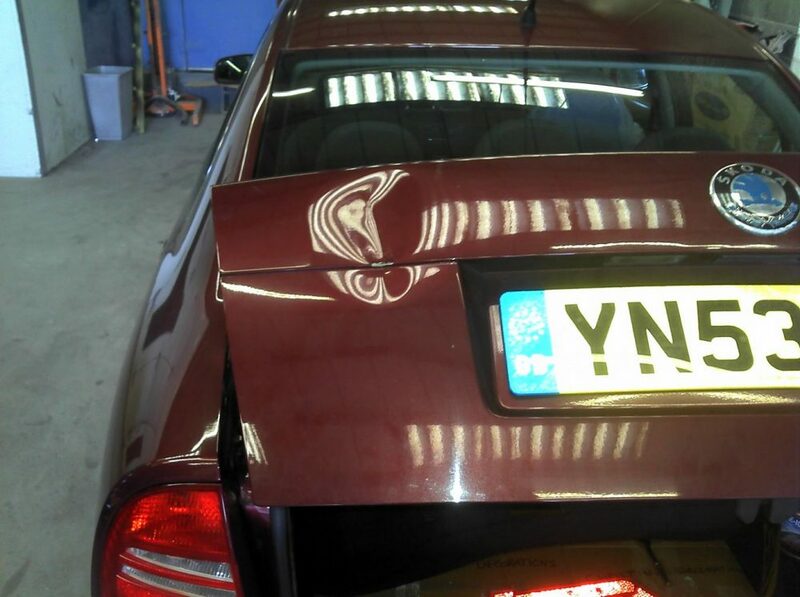 Bigger dents and creases are dealt with easily due to our extensive knowledge, experience and wide range of specialist equipment and then repainted and returned to showroom condition. If a panel is severely distorted beyond repair we can also replace full panels. We can keep you on the road in one of our courtesy cars at no extra cost until its time to collect your dent free, clean car from our Clayton Road workshop.